← Sequins: Change My Eyes To Match The Color Of My Hair? I know I usually leave Stripes the task of talking about music. It’s for a multitude of reasons: Stripes cares way more than I do about music, Stripes writes about music with much more passion than I could ever muster, Stripes listens to more music overall than I do…. A lack of cool, inside music info is one of the (many?) ways I fail the Ultimate Hipster Test. Honestly, guys, I get my stuff from Pandora and my stud muffin of a roommate. Stripes usually tosses me a couple bones, like Goyte’s Somebody I Used To Know, but really I live in a dark, outdated hole when it comes to music. I don’t really apologize for it, though, because I like my outdated hole. I spend a lot of time listening to Rush’s various albums, the original Broadway recordings of Les Miserables, things that Pandora deems “like Iron & Wine”, and the various songs that Monsieur has taught himself to play on the guitar. But that doesn’t mean I’m not painfully aware of my lack of cool insider music, and that I’ll grab onto any chance I can to find outcool new underground music. So I jumped on the giveaway train for a budding artist’s second album. Mostly because I wanted to be a cool kid. 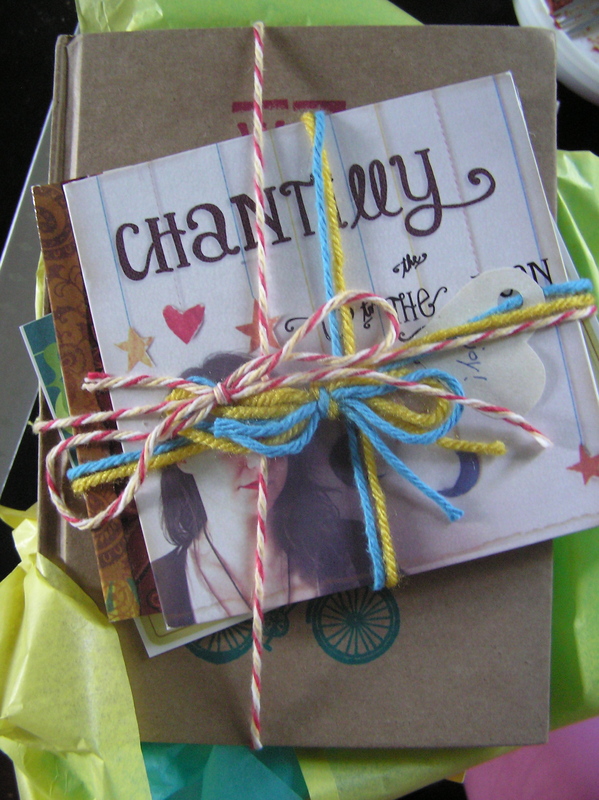 Imagine my surprise when I actually won the giveaway on Elycia’s blog for Chantilly‘s new EP! For the jealous (or skeptical) readers, you can listen to her here. 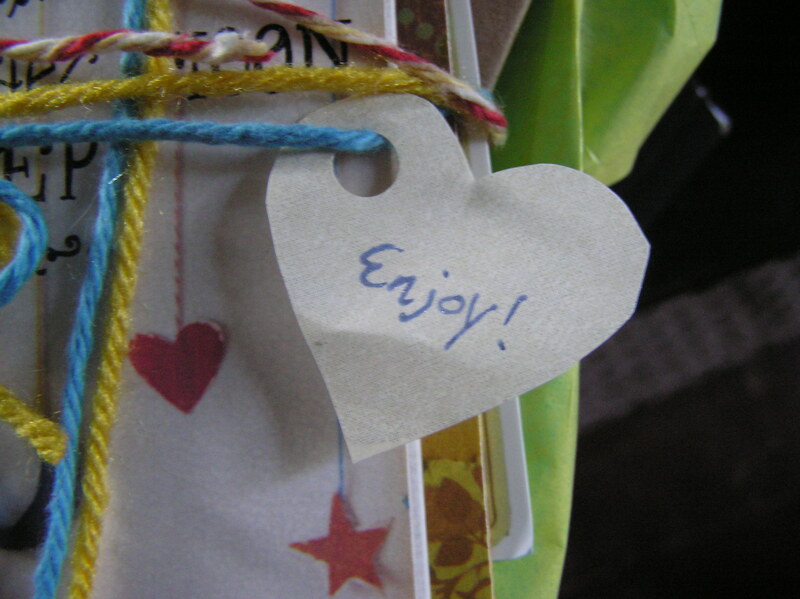 This entry was posted in Music, Sequins and tagged chantilly, guitar, hipster, music. Bookmark the permalink. Excuse me, but Rush, ‘Les Miserables’ and stuff that sounds like ‘Iron And Wine’ sounds like a pretty cool combination of styles to enjoy if you ask me! Okay fair point. I guess I was trying to capture my laissez-faire attitude about music and, more importantly, finding music. I think my music tastes are excellent (it’s what I like, after all), but my tastes are very externally driven. Monsieur is a dork-tast-cally big Rush fan, and I never would listen to them if it wasn’t for him. Les Miserables was the soundtrack playing throughout the majority of my childhood, so it’s lodged in my brain, and I can’t remember how I found Iron and Wine, but once I did, Pandora took over from there. Maybe I just have this incorrect notion that people like Stripes do some intense amount of researching and sampling. Maybe they don’t. I assume they do.